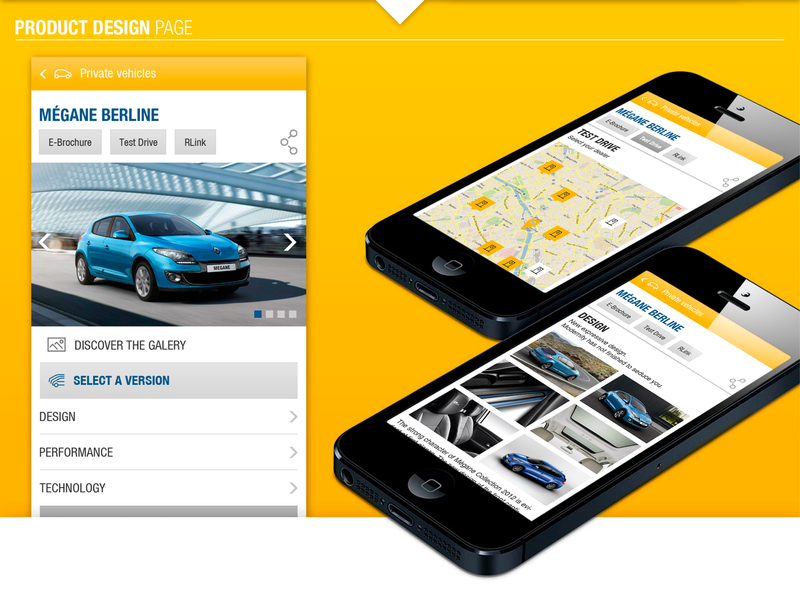 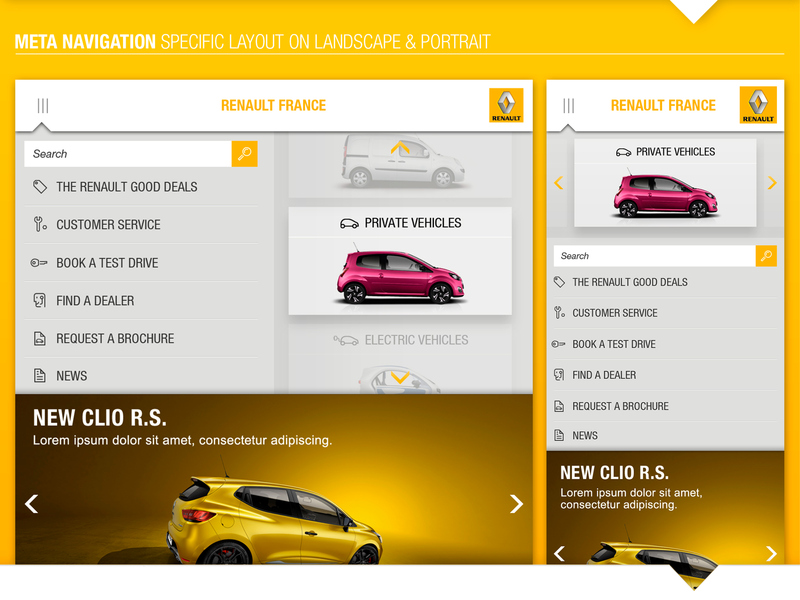 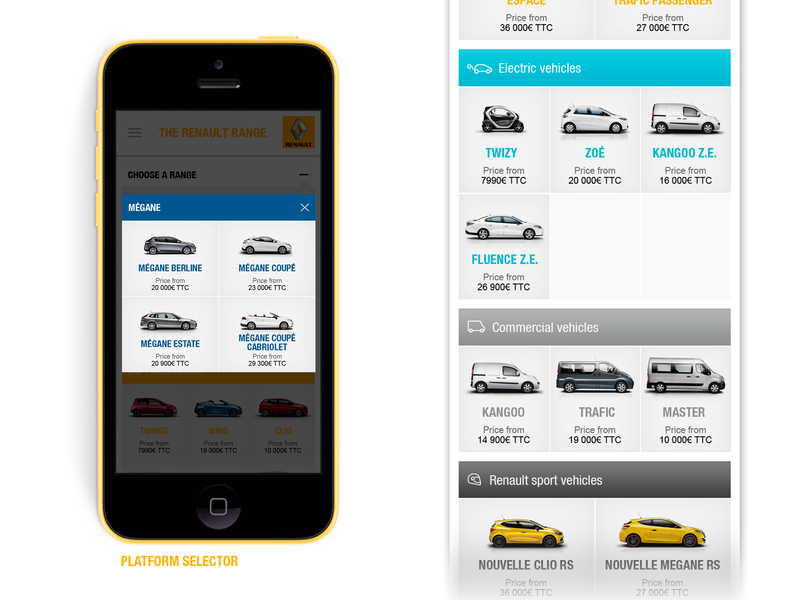 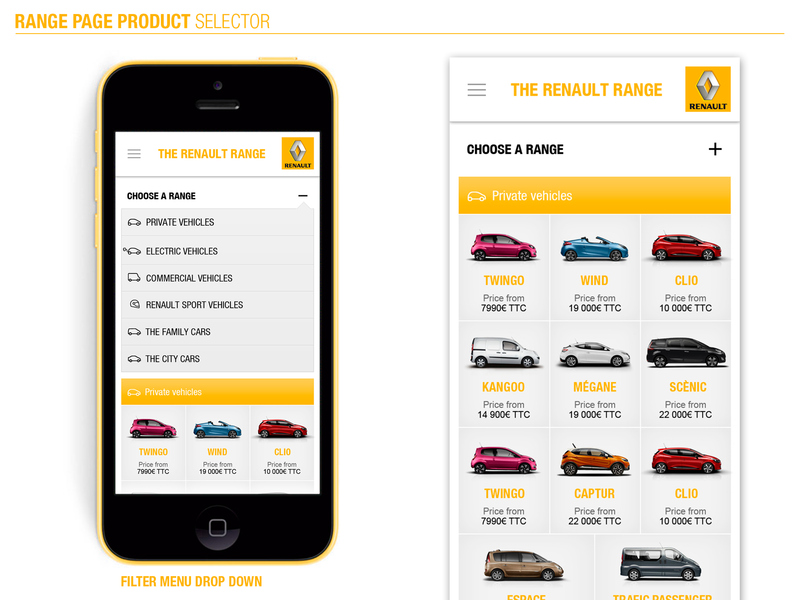 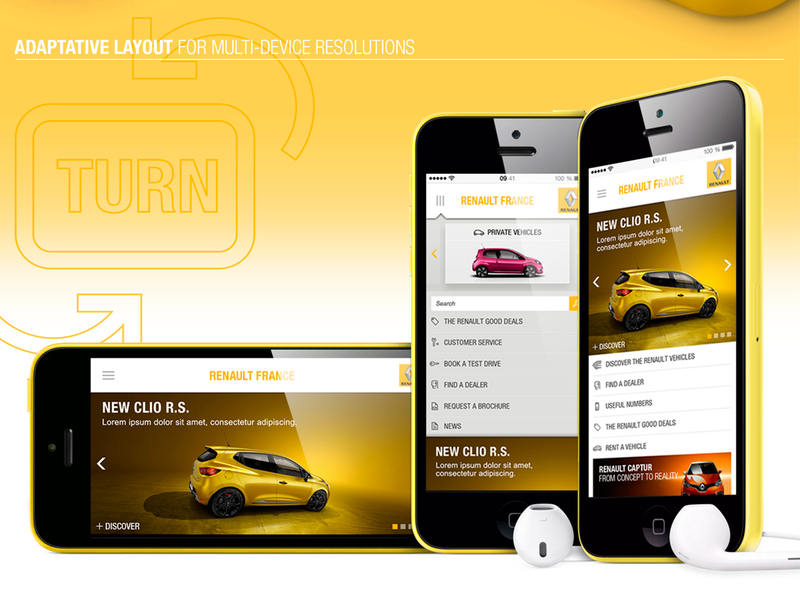 To sustain Renault development over the BRIC, a new mobile site design was necessary. 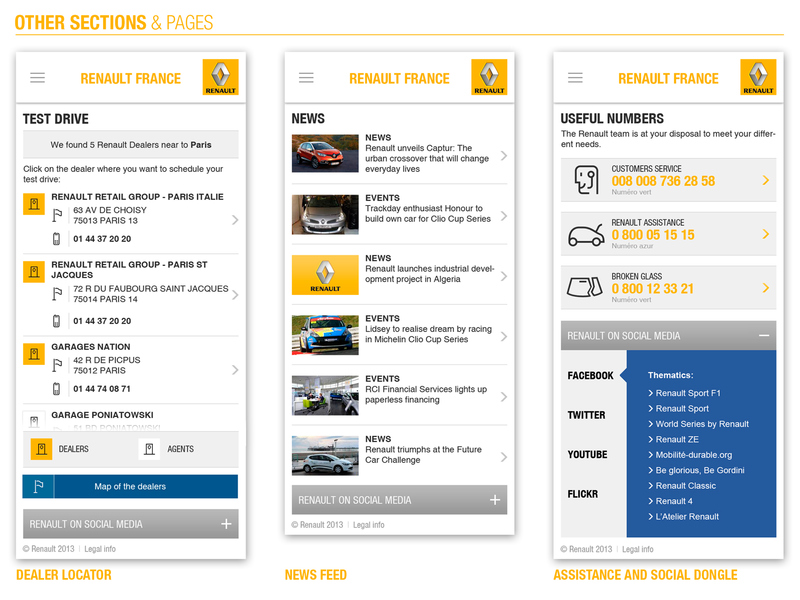 Over look'n feel, we turn back to fundamental : user needs. 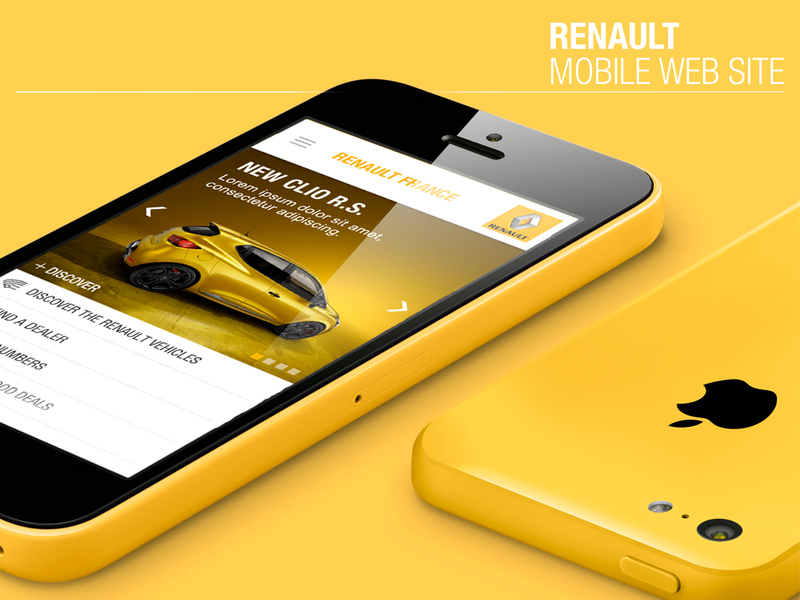 And while a "Mobile First" approach drove the project, we maintain a high design ambition.